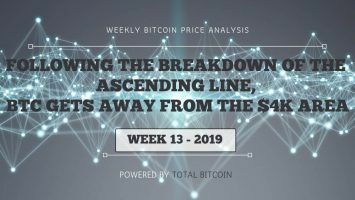 There are specific moments in time where we can pinpoint dramatic turnarounds for humanity, whether it is technological advances, the discovery of life on other planets or the next financial change on a global scale—Blockchain. 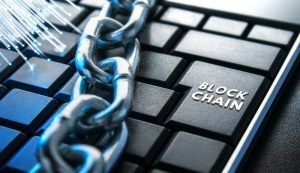 The majority of people might already be familiar with the term blockchain technology, due to its integration in cryptocurrencies such as Bitcoin. The applications for this technology are increasingly prominent, making blockchain limitless in what it can do. From modernizing the way of sharing information online to the potential reconstruction of contractual law, blockchain is nearly unstoppable. There are endless possibilities to utilize the technology of blockchain and it is surely going to play a great role in our everyday lives. Diving inside this guide will help you sneak a peek into what the future holds so you can better understand this revolutionary technology. Described simply, blockchain is a time-stamped sequence of constant data that is controlled by a group of computers rather than a single computer. One of the most recognizable features of blockchain is that this cluster of computers is not owned by any particular entity. All of these data blocks use cryptographic principles that help to secure and bound them together. 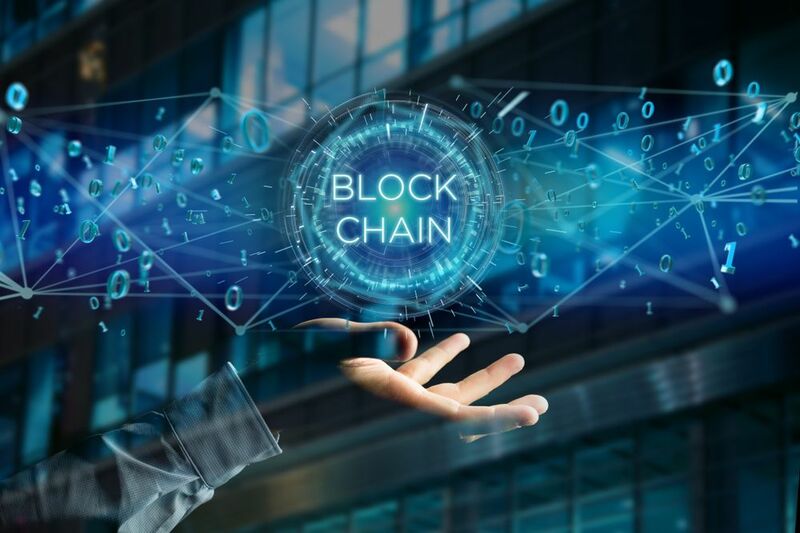 This is exactly where the name “blockchain” is coming from, as the group of data signify the block and the principles of cryptography represent the chain in the scheme. What makes blockchain technology so unique is that it is a democratized system that has no central authority. As a digital ledger that is open for everyone to see, blockchain has a characteristic of being immutable and available for the public. By virtue of its nature, everything constructed on blockchain is transparent. The people who are involved in the blockchain, due to this reason, are responsible for their own operations. While building the infrastructure of a blockchain costs money, the transaction part within the structure is costless. As a simple yet intelligent way of sharing information from one point to another, blockchain allows safe and fully automated transmission. One of the parties involved in blockchain must initiate the process. This is done by creating a block of data that later gets verified by a large number of computers around the network. Across the network, chains that individually create unique history due to the distinctive records are stored. In such a chain, the verified block is added. If a single record is falsified, that means that the whole chain is going to be falsified, which is essentially an impossible thing to do. Besides the infrastructure costs, blockchain technology is absolutely free of charge. This, however, raises a series of questions about whether or not it is poised to greatly damage the already-existing businesses around the world. 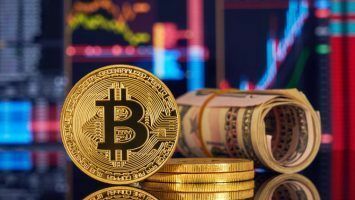 Since so many business models are established to generate money solely from transaction fees, the rise of blockchain technology utilization represents a real threat. 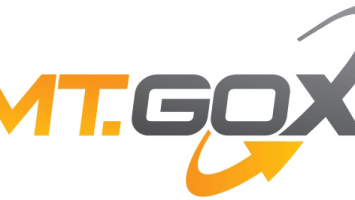 Blockchain stores and transfers money free of charge. As a result, any transaction between two parties that involves commissions might cease to exist. Think of an e-commerce business. Whenever you shop online and you pay for the goods using a credit card, the bank behind the credit card takes a cut for simply processing the transaction you want to make. Blockchain, on the other hand, takes care of this problem as it deletes this third party out of the picture. By using blockchain technology, it is you and the merchant. No additional charges are included in blockchain transactions. The main difference between a regularly distributed ledger and a blockchain is that not every distributed ledger makes use of chain transactions or blocks. To simplify, blockchain is a kind of distributed ledger, not the other way around. It is true that blockchain, as a term, is more frequently used than the term distributed ledger. However, the technology behind blockchain is not the first data structure that provides safe and accurate accomplishment of distributed consensus. In fact, blockchain is only one of several of forms of data systems. In order to achieve this distributed consensus, many methods can be used. One of the methods that has been proven to reach this goal is called Proof-of-Work. The blockchain of Bitcoin uses this procedure. Other types are MultiChain, Ripple, Eris, Ethereum, Hyperledger, among other solutions. From the standpoint of software architecture, very little it is talked about how a single blockchain actually operates. To be able to understand the blockchain technology you first need to understand the two major categories in this manner: the block and the chain. In a Blockchain, What Is a Block? Visualize the block in a blockchain as an actual package that contains some kind of data. In this case, every block consists of related data, Headers, Block Identifies and Merkle Trees. Reasonably, if it is a Bitcoin blockchain we are talking about, the data will be related to Bitcoin and its transactions. The header of the block incorporates information about that specific data block. Among this metadata, you can find various information regarding mining competition, cryptographic hash from the block before it and the Merkle Tree Root. This represents the structure of data that summarizes all the transactions within that specific block. The cryptographic hash is essentially the block identifiers. They help distinguish that particular block from the rest. Following, the transaction structures inside one block are referred to as a Merkle Tree. The chain in the blockchain technology is what ties up the blocks together. Only when the data blocks are attached they can create the desired construction for operating. In a Blockchain, What Is a Chain? Let’s continue with the example of Bitcoin blockchain so that you can better understand this chain. Each block’s header has a field for identifying the prior block in the chain. As a cryptographic hash, this is what ultimately chains all the blocks in chronological order. A structure like this is called a blockchain. Understanding how blockchain technology works is never enough when it comes to its application. One must understand the key features of a blockchain, so they can use it properly. The blockchain is a technology that can be customized to fit different purposes, and that is exactly why not all of the listed characteristics apply to every blockchain. In the blockchain environment, there is only one truth. The ability of all the unknown and anonymous participants of the network to agree to its rules is known as blockchain consensus. With algorithms such as PoS (Proof of Stake) or PoW (Proof of Work), a consensus in the blockchain technology can be achieved. There also are many other ways of doing so. This is probably the most essential feature of the technology. Provenance, as a characteristic of the structure of blockchain, is what assures the participants the transaction is valid, and that the assets belong to you. In a pre-programmed way, the provenance inside the technology is assured. Due to this, every activity is tracked and recorded by the system. If we were to create a blockchain technology that will track the journey of a fish from the sea to a restaurant, we would be able to see the smallest details about that course. Thanks to the integrated technology, we would be able to see who caught the fish, when and where. If there were others involved in the fish’s journey, we would also be able to see that. Each provenance of the assets must be traceable inside the blockchain technology. Inside the blocks of the blockchain technology is where all the information is stored. In the case of the Bitcoin blockchain, this feature extends far more than just collecting data about the transactions of the currency. As used on the Ethereum blockchain, it can broaden to storing smart contacts as well. After a transaction has been recorded on a ledger, no participant can further modify it. In the system of the blockchain, it does not matter who you are or what you do. You simply will not have the power to change anything. You must use a completely new transaction if you want to reverse an error that you have made. There is no other way of correcting the mistake. If you happen to do so, both of the transactions will be evident on the ledger. An incorrect record cannot be deleted, and once it is recorded, it remains visible forever. In most blockchains, everyone can access to view and edit the information inside the scheme. 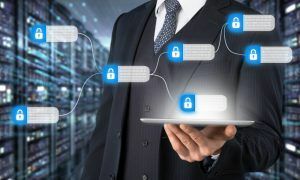 However, due to the variety of blockchain structures, there are private enterprise blockchains that deal with sensitive data so they restrain the access of just anybody into their systems. When it comes to the evolving blockchain technology and the need for continual development of new applications, there is a recurring problem. This issue can be solved easily by building several different kinds of blockchain systems. This type of technology is called permissioned ledger. It involves allowing only invited participants—either one or multiple administrators of the network—to control this type of blockchain. The exact copies of the ledger are allowed for distribution only to a limited amount of trusted members. As a specific method, private blockchains are most suitable for applications that require more speed and simplicity, and better transparency. Having absolutely no restrictions, the public blockchains are also known as permissionless ledgers. The exact opposite of the private systems, public blockchains allow anyone to access and contribute data to the network. As the ledger does not have an owner, this type of methodology is the best for applications resistant to censorship, such as Bitcoin. The hybrid type of blockchain has characteristics of both the private and the public blockchains. It is known as consortium blockchain, which is considered to have a semi-decentralized structure. Similar to private blockchains, the hybrid blockchain also consists group of permissions but it is controlled by a large group of organizations instead of a single one. 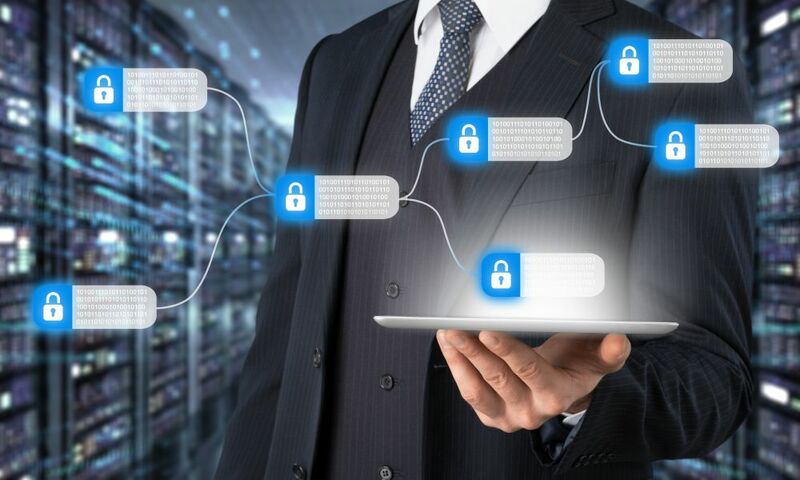 The administrators of these organizations that control the blockchain technology have the power to manage, edit and decide the limitations and privileges of the participants in the network. Blockchain, as a concept, can be confusing to grasp. As a growing piece of fundamental technology, blockchain is as revolutionary as it sounds. Utilizing the technology of blockchain is extremely beneficial, and we are yet to witness radical changes in the worldwide economy. Remember, not every network is or can become a blockchain. It is not just any another technology system, but the future.We hope this guide helped you understand blockchain technology a little bit better.